As you may have seen in my previous posts here and here I recently went to Milan for a couple of days (I'll stop banging on about it after this post I promise!). 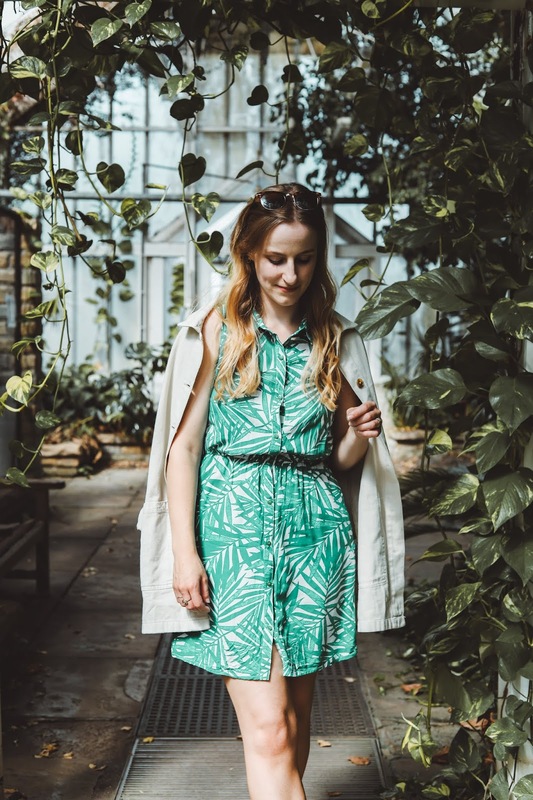 I wanted to show you what I wore while I was there - the weather was beautiful and sunny, but not too hot so the perfect temperature for walking around and enjoying the sights! Thanks - I think the first one is my favourite too! Aw thanks I will do! Thank you :) I'm in love with the slip ons, probably be wearing them until they fall apart!